The RISC-V Foundation invites you to attend RISC-V Day in Shanghai, China on June 30, 2018. 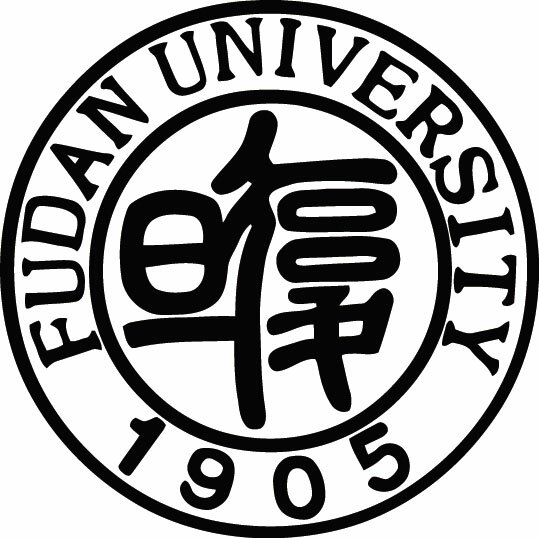 Hosted by Fudan University in Shanghai, the event will include in-depth technical presentations and updates on the RISC-V architecture, a speaking lineup from leading technology companies and research institutions in the RISC-V ecosystem and ample opportunity for networking. The RISC-V Day in Shanghai agenda will be categorized into the following topics: Commercial/Open Source RISC-V Implementations, RISC-V Architecture, RISC-V Security and RISC-V Ecosystem. For more information, please visit the event page here.